Prestige Lakeside Habitat presents THE HAPPY RUN. 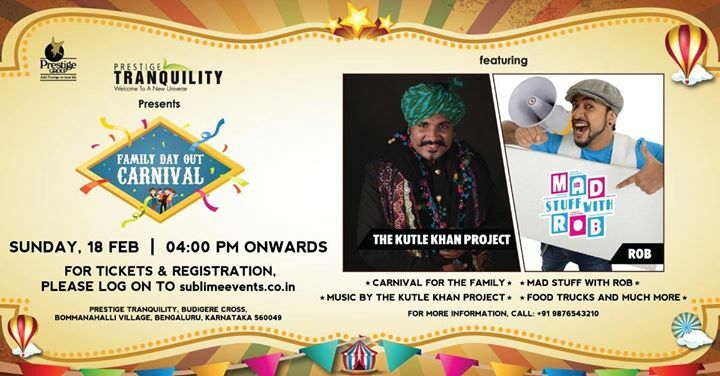 Prestige Tranquility presents Family Day Out Carnival. 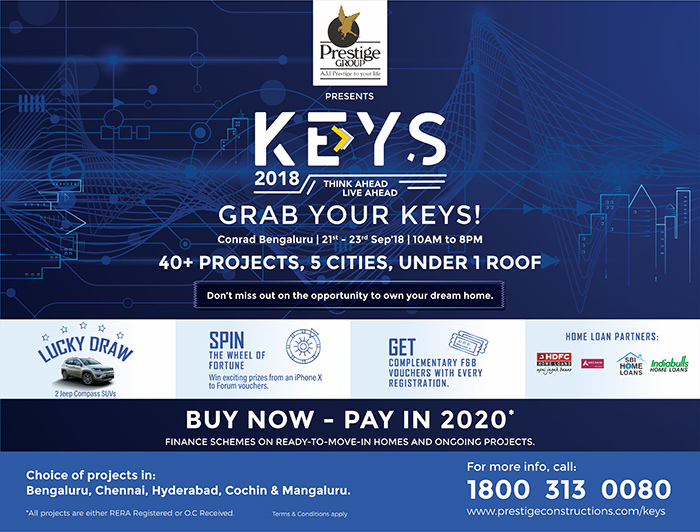 The Prestige Group, one of India’s most successful property developers, embraced the momentous occasion of turning 30 years by hosting their first ever Property Expo – KEYS. The Expo was a presentation of all their ongoing Residential Developments across South India, and was held at the ITC Gardenia, in Bangalore, from the 23-25 September 2016. In the spirit of celebration, Prestige through a lucky draw, gave a select few customers from the Expo exciting gifts and privileges on the 15th December during a Gala night held at the UB City. The event saw a large turnout of proud Prestige Home Owners, and was filled with excitement, joy, live music, and awesome food. CMD of the Prestige Group, Mr. Irfan Razack personally handed over the keys of the Mercedes A-Class, to the lucky draw winner.